Will Dr. Dre really be hip hop's first billionaire? Dr. Dre is in for a massive windfall if Apple buys Beats Music. But will the rumored deal actually make him hip hop's first billionaire as he has claimed? That's not so clear. The music mogul and Beats co-founder said as much in a video posted on Facebook that went viral Friday. "The first billionaire in hip hop, right here from the motherf----n West Coast," Dre says. But estimating Dre's net worth is difficult, given that Beats is privately held. Beats did not immediately respond to a request for comment. Dre -- whose given name is Andre Young -- founded Beats along with music producer Jimmy Iovine. According to various reports, he holds a stake of between 20% and 25% following a $500 million investment last year from private equity firm The Carlyle Group (CG), which was said to have valued the company at around $1 billion. Forbes pegged Dr. Dre's net worth last month at $550 million. Let's assume he does own 25% of Beats. That stake would have been worth $250 million before the Apple deal chatter, leaving Dre with about $300 million from other investments and ventures, such as his music career. 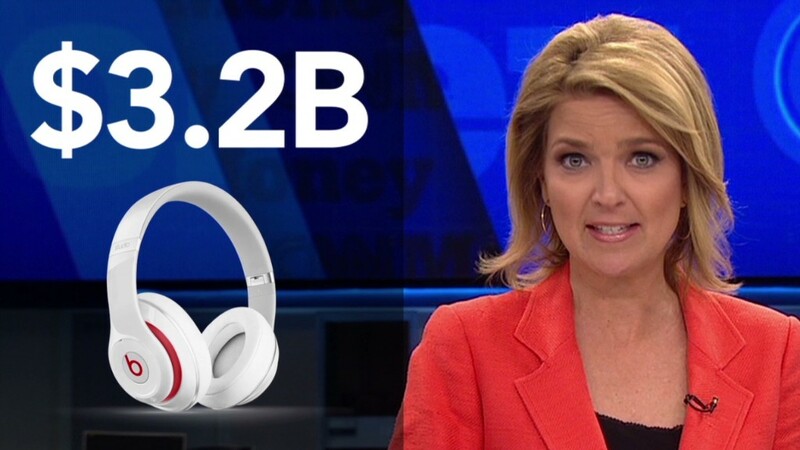 If Apple does purchase Beats for $3.2 billion, then Dre's presumed 25% stake would be worth $800 million. Add that to his $300 million in non-Beats assets and the rapper would be worth $1.1 billion. Related: Is Beats a mistake for Apple? No diggity! 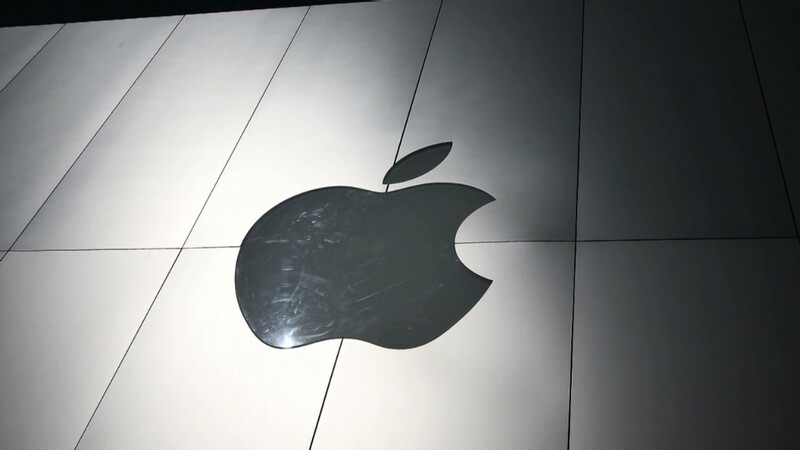 Robert Frank at CNBC says Dre could have to pay around a third of his take from the Apple deal in state and local taxes, which would likely push him back below the $1 billion mark. Still, even if Dr. Dre doesn't become hip hop's first billionaire following the deal, he'll be awfully close. His closest competition, producer and entrepreneur Sean "Diddy" Combs, was worth $700 million as of last month, according to Forbes. Jay-Z's net worth was estimated at $520 million.